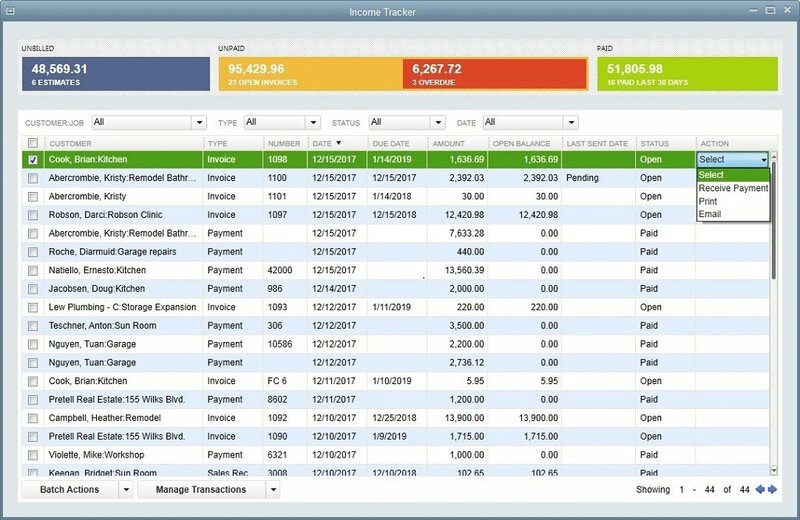 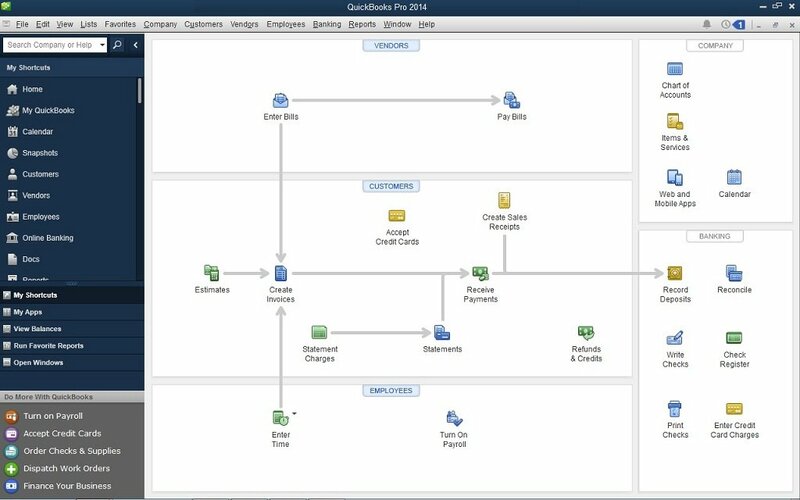 What’s New for QuickBooks 2019? 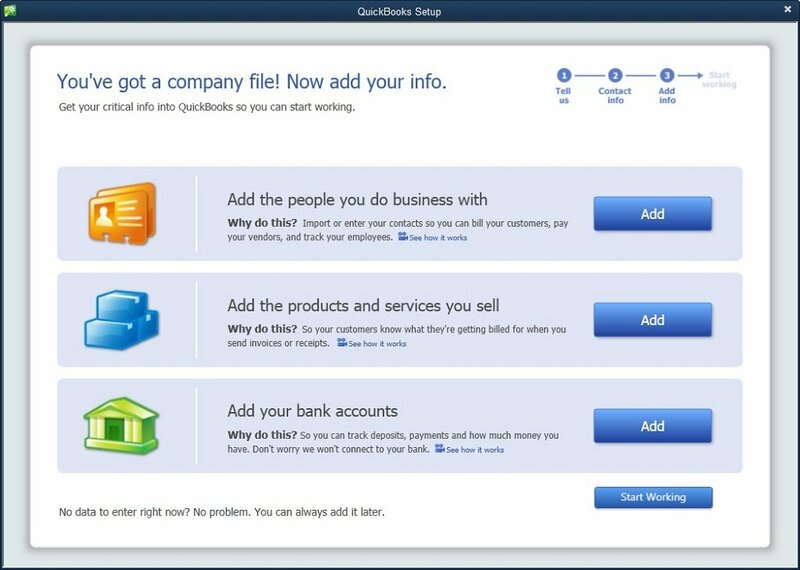 Increase your productivity significantly with Multi-Monitor support which allows you to use QuickBooks Desktop on up to three monitors. 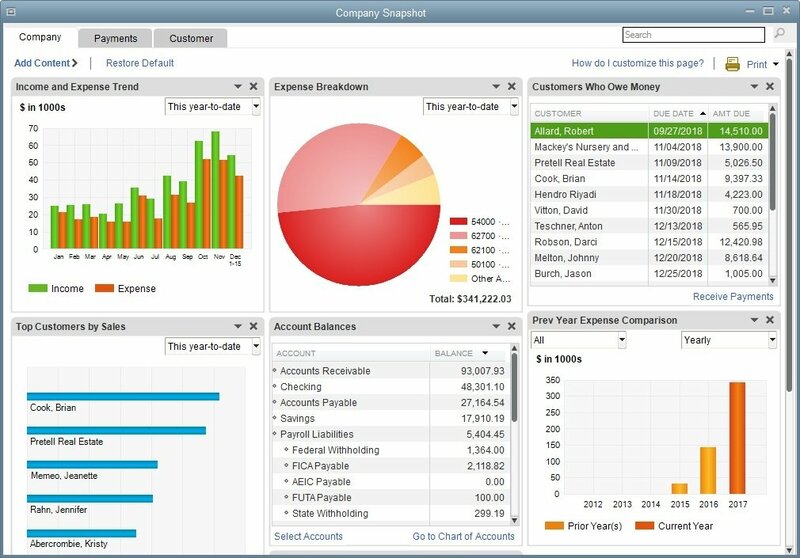 Analyze your business from different angles in the same report.